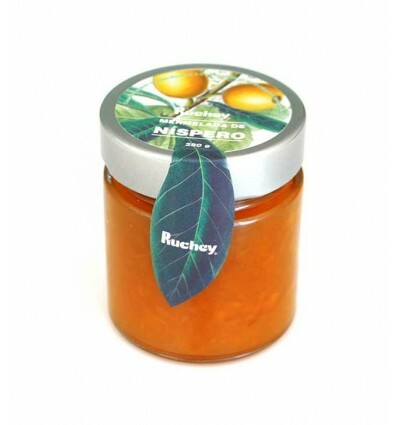 The artisanal jam of loquat has been elaborated with loquats of first category belonging to the variety. Available in two sizes: 40, 70 grams and 114 grams. Unidad 225 gr.Unidad 40 gr.Unidad 70 gr. At Ruchey we are committed to natural products made in a traditional way, characterized by the quality of its ingredients, with the desire to offer our customers exquisite, healthy and nutritious food. 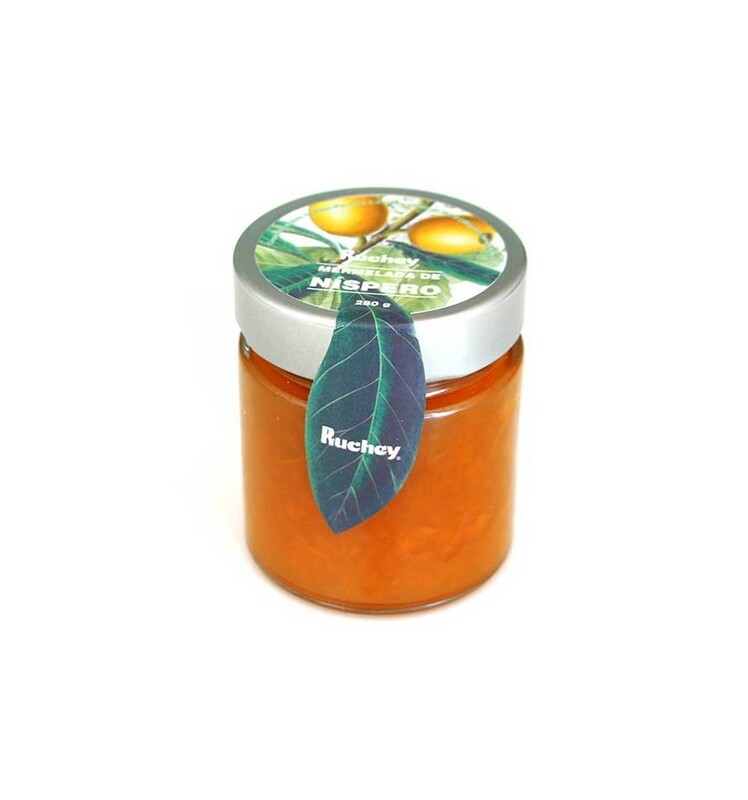 An example is our loquat jam, produced with first class loquat belonging to the Algar variety, which follows a completely artisan manufacturing process, from the peeling and deboning, which is done manually, until the jam is made. And all this without forgetting the rigorous quality controls that, from Ruchey, we submit to our products.